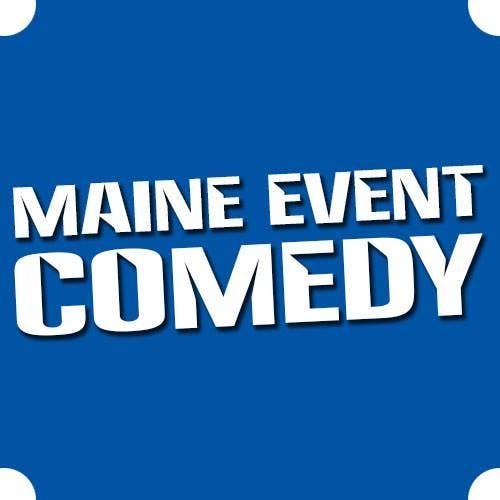 Maine Event Comedy presents an evening of hilarious stand-up comedy! Give your funny bone a workout as some of New England’s funniest comics take the stage and present their unique brand of humor. You’ll hear jokes about life in Maine, the meaning of life – and everything in between. Each show will feature three comedians, last for approximately 90 minutes. 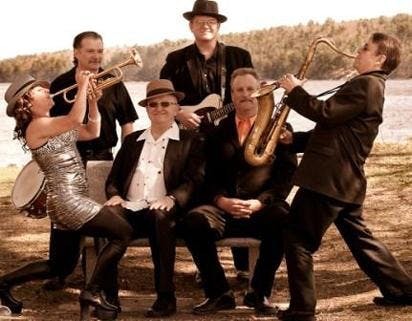 These performances are intended for mature audiences and will contain adult language and content. Ages 21 + Up.